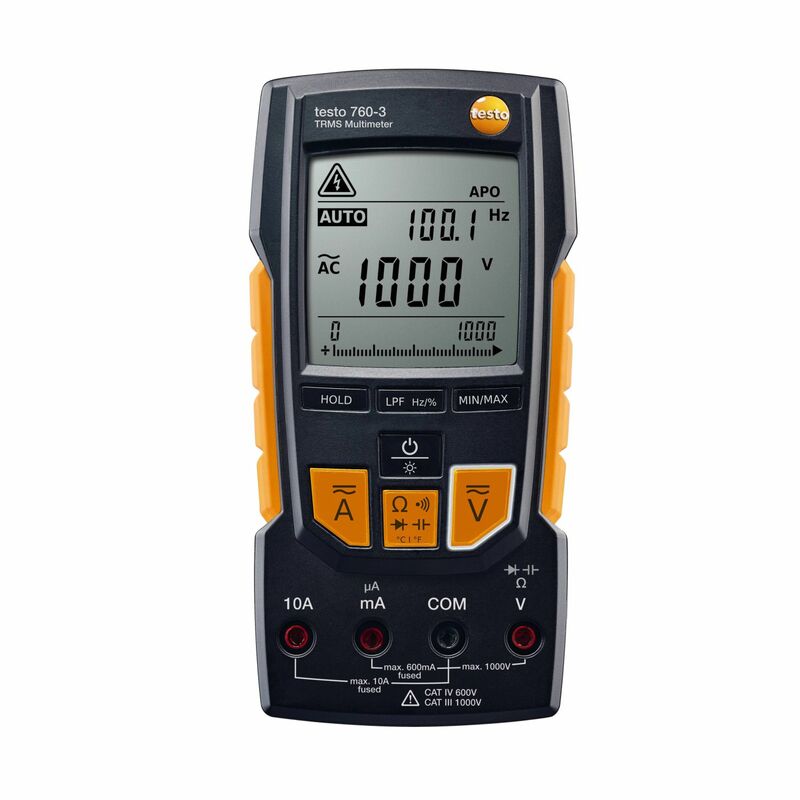 These spare fuses for the testo 760-3 digital multimeter with an overload protection of 630 mA / 1000 V are used to replace faulty fuses. Use the spare fuses when the fuse in your measuring instrument is faulty. 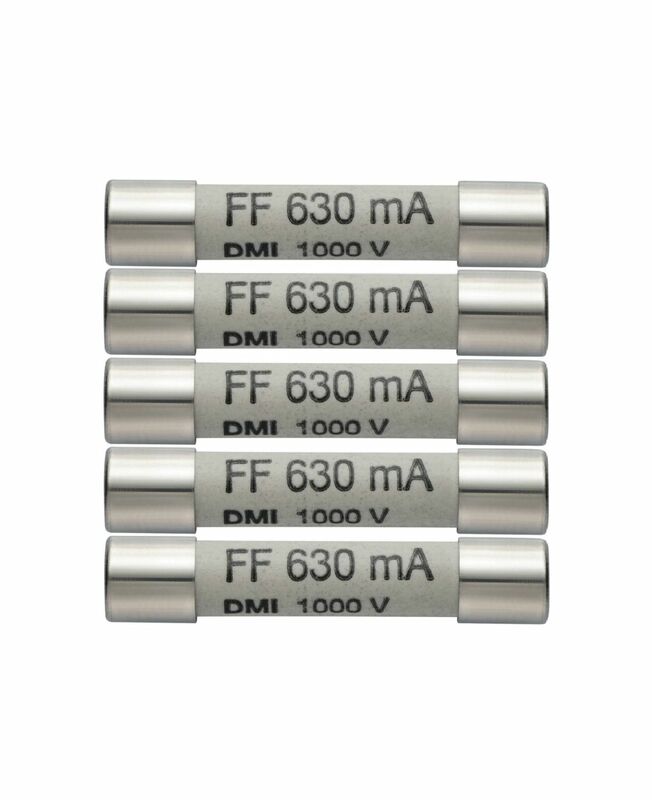 These spare fuses have an overload protection of 630 mA / 1000 V.
Spare 630 mA/1000 V fuses, 5 items.